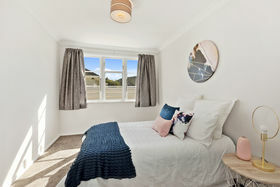 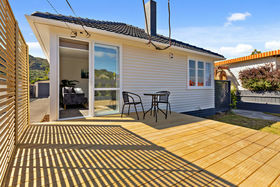 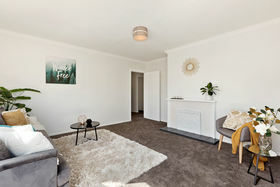 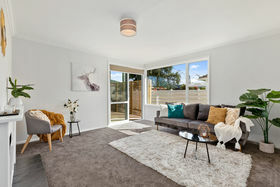 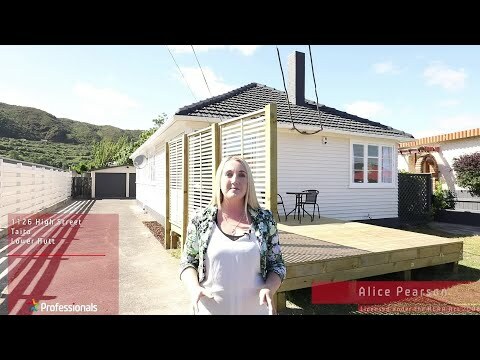 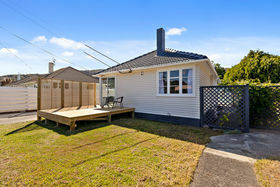 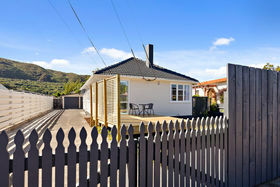 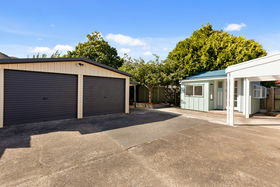 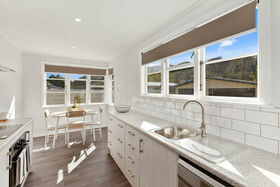 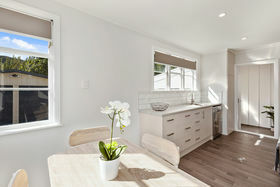 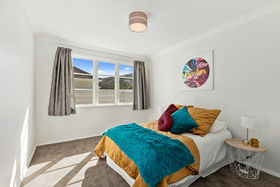 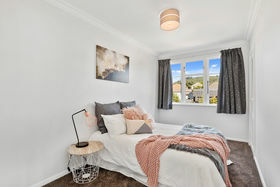 If you are looking for a family home that ticks all the boxes, then you should view this freshly renovated weatherboard home situated close to all Lower Hutt has to offer, at the Avalon end of Taita. 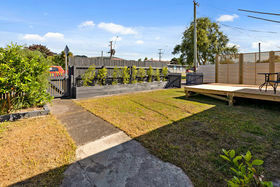 Offering: - 3 good sized bedrooms plus a bonus separate home studio or office - Brand new kitchen with appliances and new hot water system - Re-pointed roof and roof seal coat paint, including a Kowhai roofing guarantee - New double glazed joinery in the lounge that flows out onto a new deck - New flooring and fresh decor throughout - Fully fenced yard with a rear courtyard area - Double garage with new automatic doors and plenty of outside storage sheds All the hard work has been done! 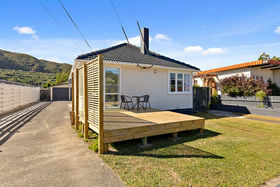 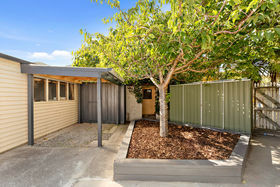 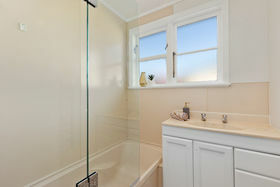 Make sure you are at this weekend's open home to secure this family home!